You see their trucks running all over Madison. Yeah, they’re busy pouring concrete for new homes all over Dane County. 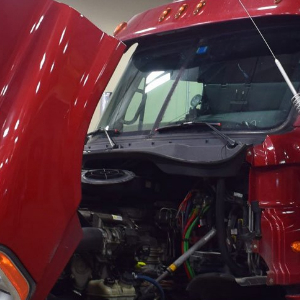 And they need more employees – a situation lots of businesses in our area are facing. Webstix came in and we redesigned their website, gearing it more towards recruitment and careers in construction. 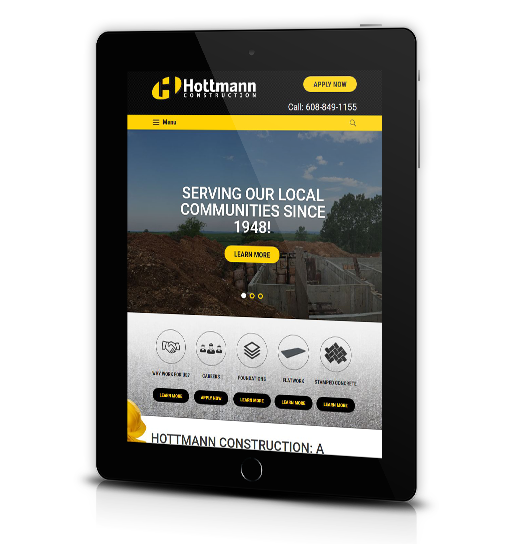 The new, responsive website that Webstix built for Hottmann Construction explains what they do and has tools to help them get more employees. 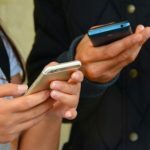 Jobs are posted online and people can apply online as well – right on their smartphone if they want. The new website is professional, yet it shows their company culture – just head over to their About Us page to see who works there, how long they’ve worked there, how they dress and how happy they look. 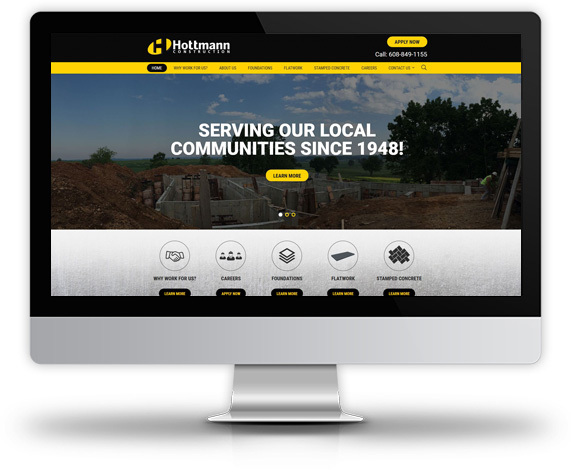 Hottmann Construction pours concrete foundations, does flatwork, and stamped concrete. They’re busy and can use more, good people. 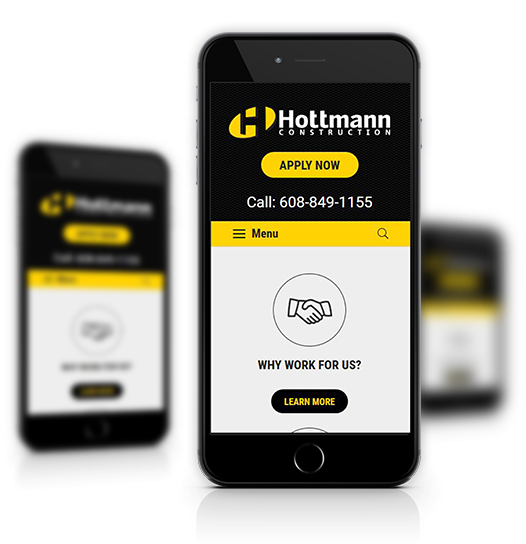 If you know of someone looking for a good place to work, send them over to Hottmann where they can apply online! 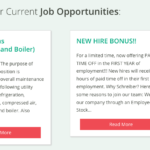 Need Employees? 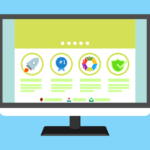 Make Sure Your Website Can Handle It! 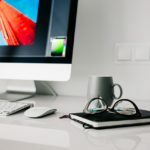 If you’re spending time and money trying to recruit more employees, make sure your website is ready to take applications online. 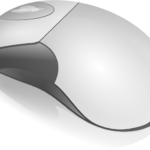 Having employment application information come in electronically makes everything more efficient. No more typing in the information because it starts that way. You can more easily sort and get back to people applying for jobs. You might also have jobs that you need filled once in a while. Doing that is as easy as publishing and unpublishing a job. Take it off the website for a little while and then easily put it back on the website when you need people for that job. It’s easy and far from tedious. Your job is posted instantly. 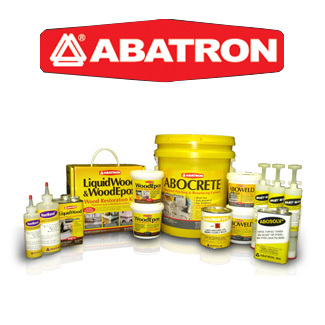 Upgrade your website now with online applications. 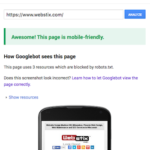 Contact Webstix today.